About Us – Law Offices of Walter L. Henderson, P.C. Walter L. Henderson established the Law offices of Walter L. Henderson in 1972 when he moved from Illinois to Tucson, Arizona. In 1972 and was subsequently admitted to the Arizona State Bar in 1975 and the United States District Court, District of Arizona. Walter L. Henderson has now been a resident of Arizona and has maintained legal offices in both Tucson and Green Valley for over 40 years. The Green Valley News named him “Attorney of the Year” for 2004. 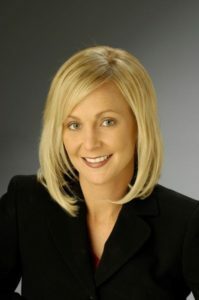 Phoebe Harris was admitted to practice as a member of the Arizona State Bar Association in 2009 and previously practiced corporate law in Tacoma, WA, having been admitted to the Washington State Bar Association in 2006. She now practices full time with her father in the area of estate planning and corporate law. 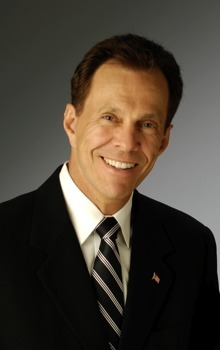 Walter Believes that every client deserve honesty, competency, and personal service. A practice that his office strives for daily.